A: We are factory. 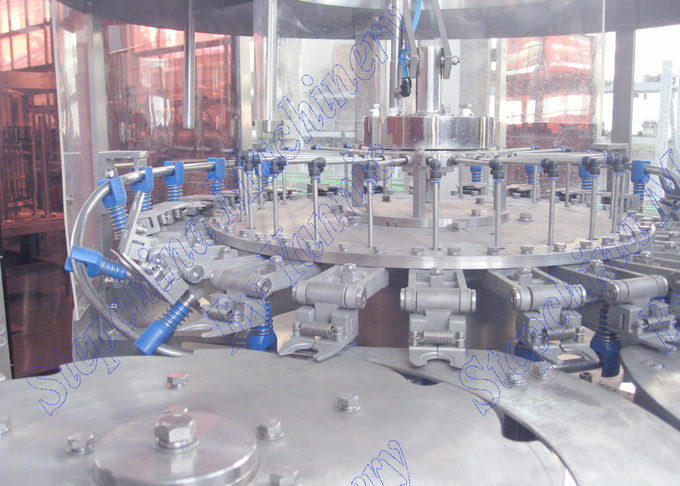 Also we have our own bottle preform factory. 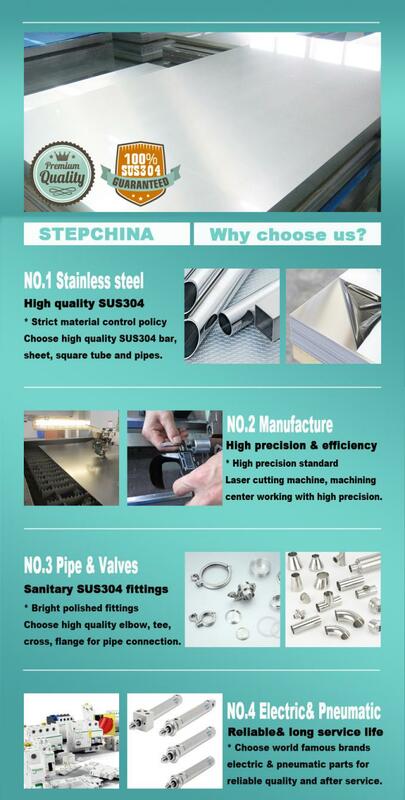 if you buy bottle preform from us. 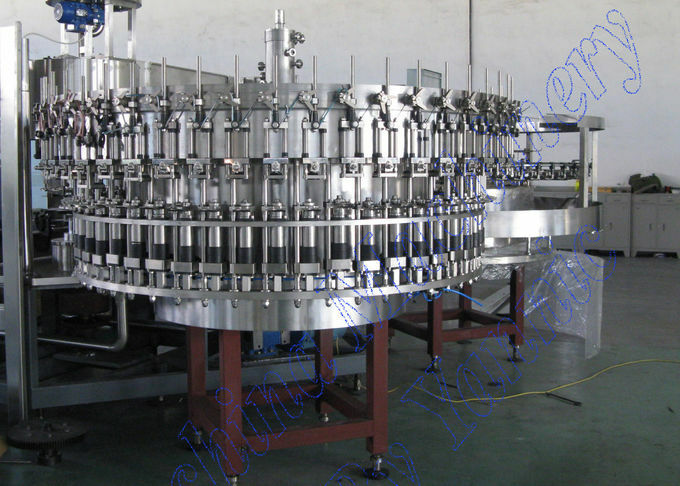 we can provide 2 years, 3 years quality guarantee for the filling machine. 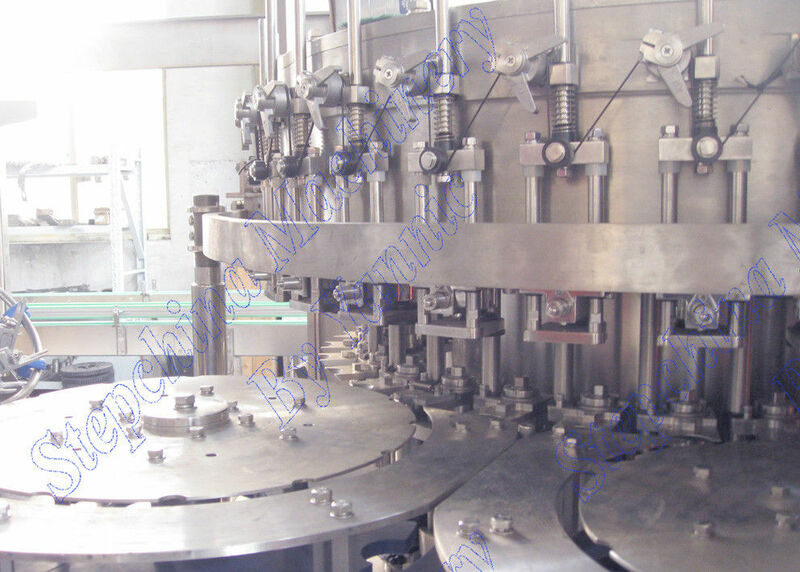 A: Generally 20~65 working days Ex-factory (according to the model of filling machine)- after receiving advance payment, confirmation of layout and bottle drawings & receiving the bottle caps and samples. A: Sure, we can. 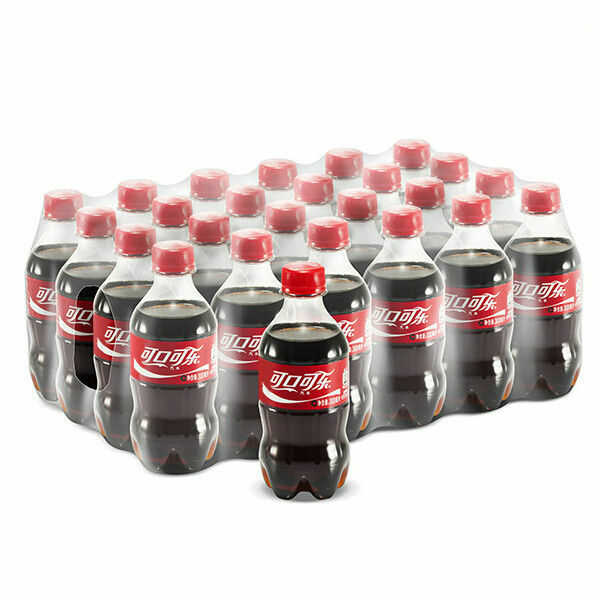 we can help our clients design the label, bottle and workshop.